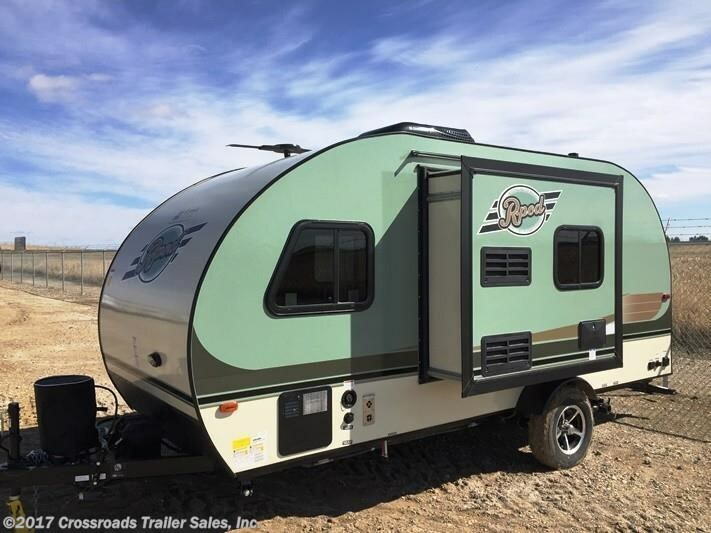 The Forest River R-Pod is the perfect vehicle for anyone who wants to camp in style, but doesn’t want to invest in a heavy-duty towing vehicle. Built with the Forest River commitment to quality, the R-pod is loaded with luxury but weighs in at less than 3,000 lbs. 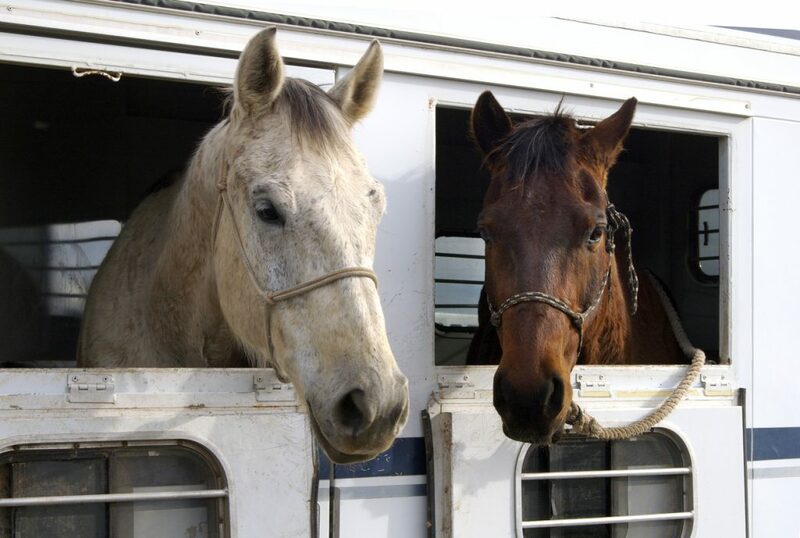 Horse Trailer Types – Which One is Right For You? 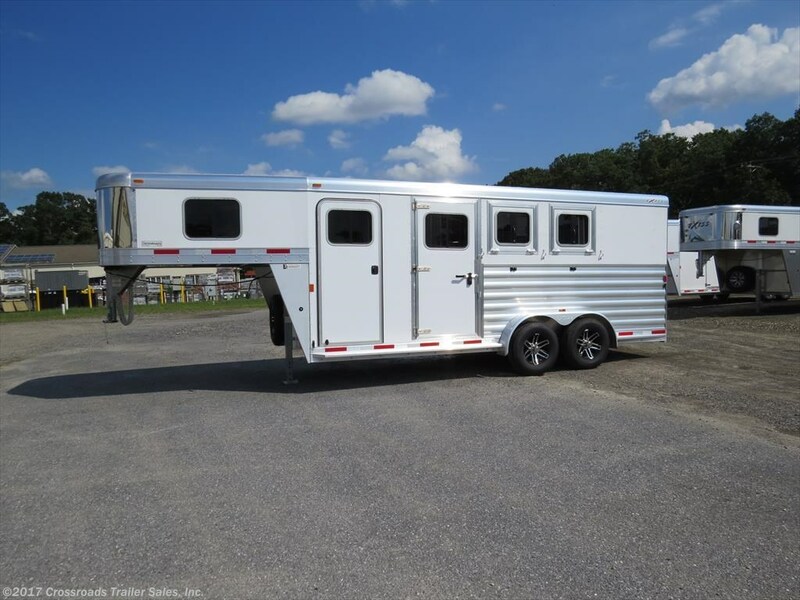 There are more than 350 breeds of horses in the world today – and almost as many choices when it comes to choosing a horse trailer to tow.